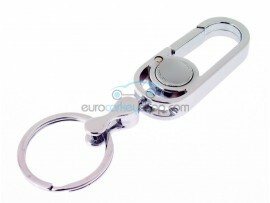 Products on Sale - 50% Off! 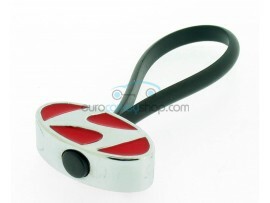 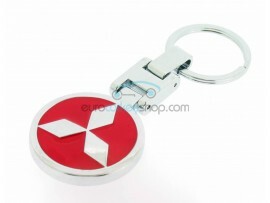 Find a Key Ring during our Easter Sale that matches your car! 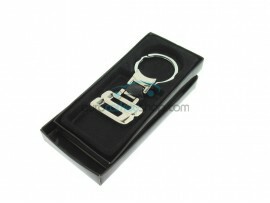 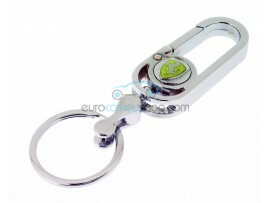 If your brand is not listed below do check out our vast key ring collection here. 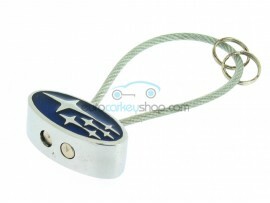 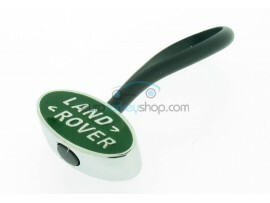 We have stylish generic car related key rings as well!